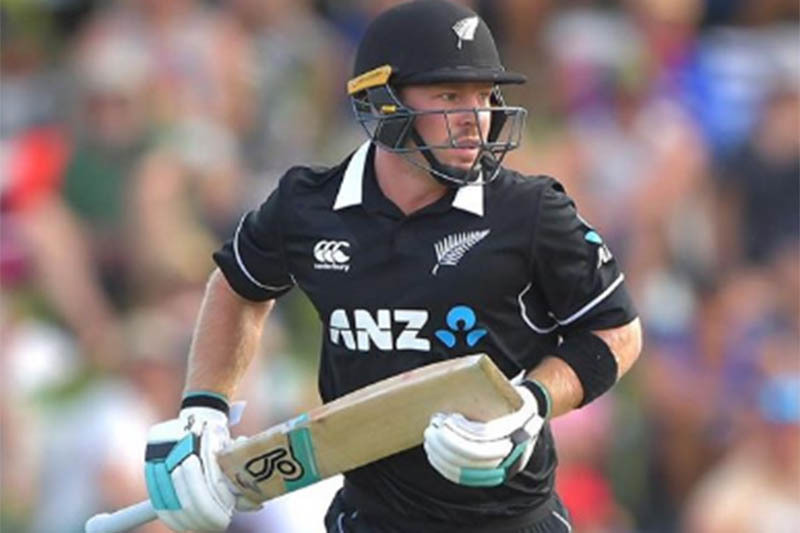 WELLINGTON: Opener Tim Seifert’s 43-ball 84 helped New Zealand thump India by 80 runs in Wednesday’s first Twenty20 international to hand the tourists their heaviest defeat in the format. Asked to bat on a flat Wellington wicket by Indian skipper Rohit Sharma, New Zealand scored 219 for the loss of six wickets before dismissing their opponents for 139 in 19.2 overs. “One of the complete performances you search for. Seifert was excellent,” Kiwi skipper Kane Williamson said. Only Mahendra Singh Dhoni offered resistance with a gritty 39 but the veteran wicketkeeper’s effort went in vain as wickets tumbled at the other end. “It was a great way to start the series… I’ve been picked for some reason and I just backed myself,” man of the match Seifert said.